In 1997, T2B was founded by two local women, Doris Lapico and Tania Sorge, who shared a similar story. Having spent a great deal of time in the hospital with their families and loved ones, the two felt the need to change the experience of cancer for patients and families while in a hospital setting. 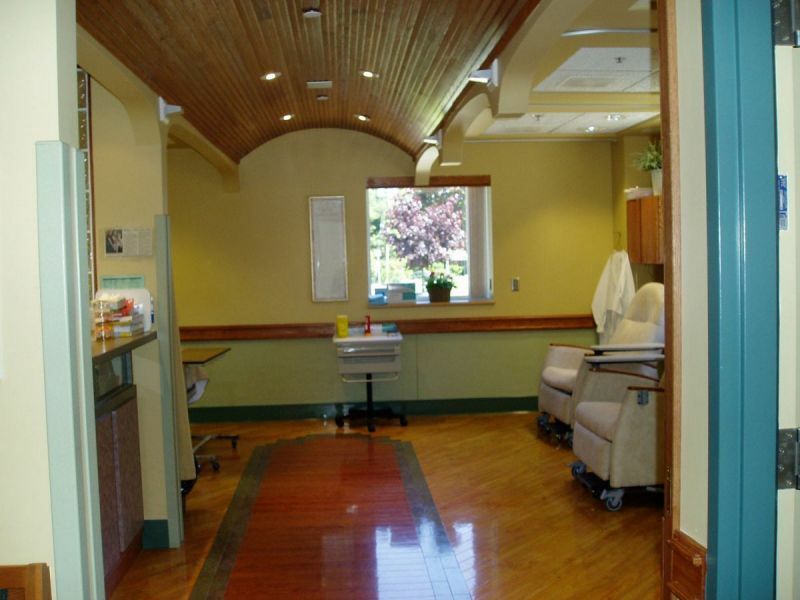 The goal in 1997 was to refurbish two Oncology rooms and bring in a warm comfortable surrounding for patients and families having to be in the hospital during difficult times. From this, a grassroots organization that is now known as Transition to Betterness (T2B) began and continues to touch many local families and patients in our local community. 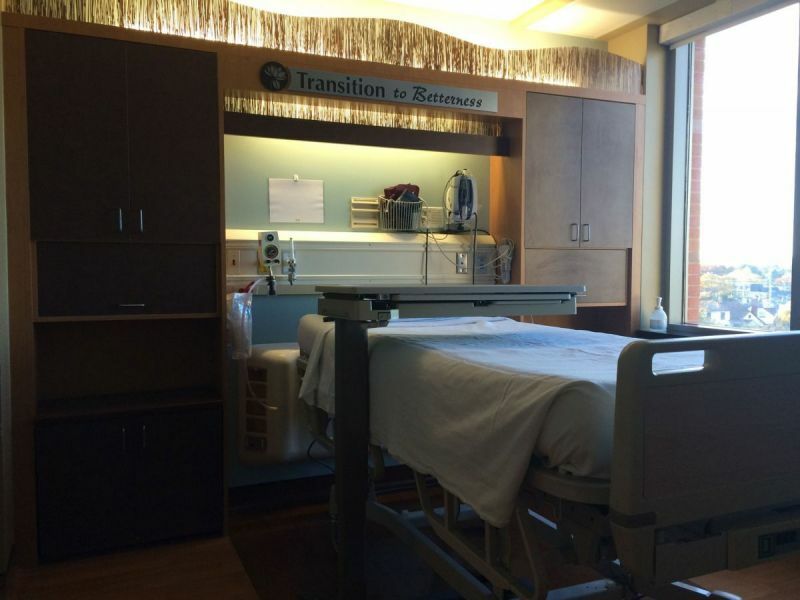 Refurbished rooms help make hospitals feel less clinical and more like home. 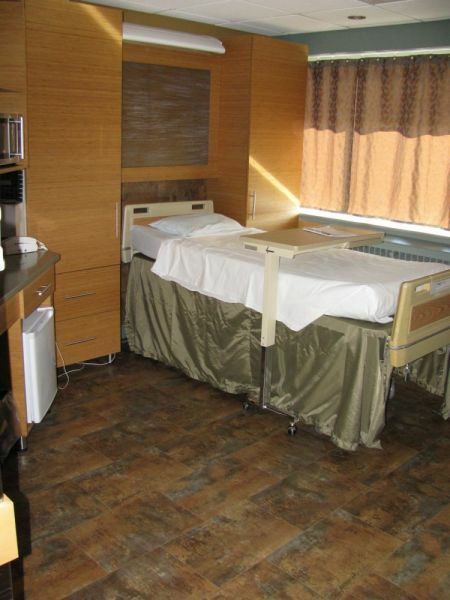 Since 1997, T2B has enhanced the hospital rooms at Windsor Regional Hospital’s Met Campus Oncology Unit, Palliative Care Rooms at Windsor Regional Hospital Ouellette Campus, Leamington Memorial District Hospital treatment room, Paediatric Oncology Satellite Unit at Windsor Regional Hospital and Hotel Dieu Grace Healthcare’s Palliative Unit. T2B has piloted over 17 programs and continues to operate and fund them annually. T2B Committee is formed and fundraising begins with the first Gala event Money raised goes towards renovation of two oncology rooms thus starting the first T2B program, Room Refurbishments. T2B is incorporated as a non-profit organization without share capital and the first Board of Directors formed. T2B becomes registered as a charitable organization with the capacity to provide tax receipts under the guidelines of the Canada Revenue Agency. 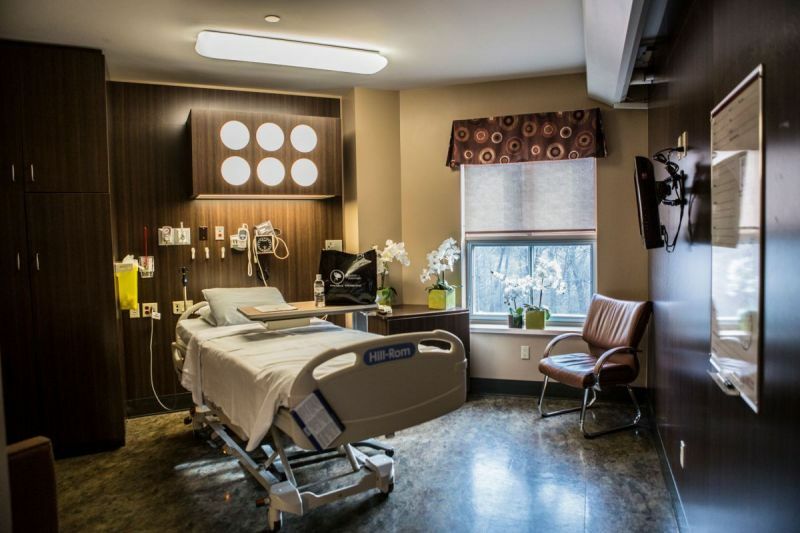 T2B starts a partnership with the Hospice of Windsor and Essex County helping to furnish the Transition Home at the Hospice Village and also supporting the Hospice Physician Pain Management Program which T2B has supported ever since. T2B's Adult Music Therapy Program is introduced. T2B launches the Comfort Blanket initiative. Board of Directors recognizes the growth of organization and therefore increases the staff complement to 3. The Junior Committee was established. What a great opportunity for young people to learn about giving back to their community. With funds from the 2005 Orange Campaign, T2B unveils Windsor’s 1st < a href="/completed-projects/t2b-paediatric-oncology-satellite-unit/">Paediatric Oncology Satellite Unit so that patients do not need to travel far for all treatments. From the Satellite Unit T2B introduces some of its first paediatric programs. Our paediatric programs expand with the introduction of the Nutrition Room. 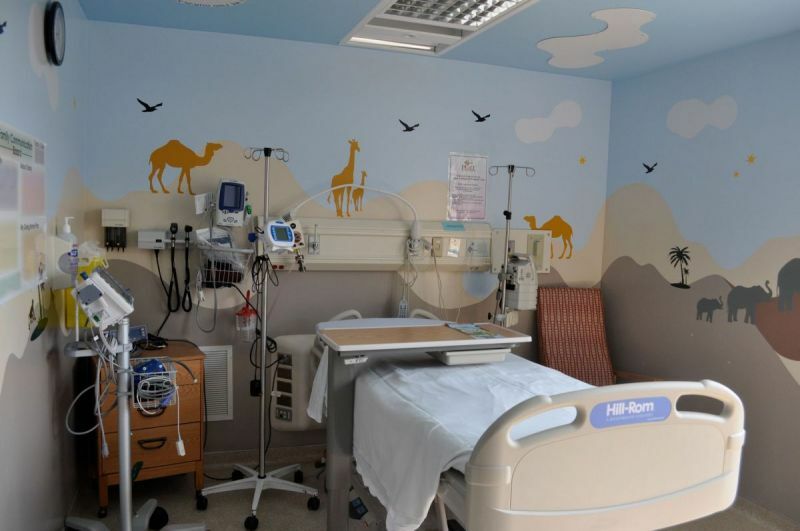 T2B’s Green Roof Project provides paediatric patients with a fun safari theme outside their window rather than an industrial roof. The Walk with Your Doc event was started. The Kids Kicking Cancer Program was supported by T2B. More growth experienced at T2B and the staff increases to 4. T2B’s Concierge Program begins. The program offers patients and families with complimentary items and an emotional support system while staying in the hospital. T2B launches the “Back the Pack” Program. T2B’s programs continue to grow and therefore the staff does as well, now employing 5. T2B launches the Emergency Department Concierge Program. T2B launches the Hospitality Café Program at WRH’s Met Campus. T2B introduces the T2B Youth Ambassadors, a group of 10-17yrs committed to raising awareness and making a difference in their community. Funds support T2B’s commitment to Ronald McDonald House Windsor as well as T2B’s Paediatric Programs. T2B’s Annual Golf Tournament Committee commits to funding the T2B Healing Garden in honour of Dr. Lisa Ventrella-Lucente.